Binom - Performance marketing tracker for professionals. in click-processing and report-building speeds. Our main goal is to save you time! A tracker is the affiliate marketer’s main tool. It defines your results. and an inconvenient interface leads to time loss. By choosing Binom you will get unique advantages and stay ahead of your competitors. A whole new way to work with traffic. Earn more with advanced traffic distribution! and to which offer the user has not yet converted. Become more profitable increasing your frequency caps! Paths and rules system with 20+ metrics, including uniqueness, proxy, IP-range and time of day. 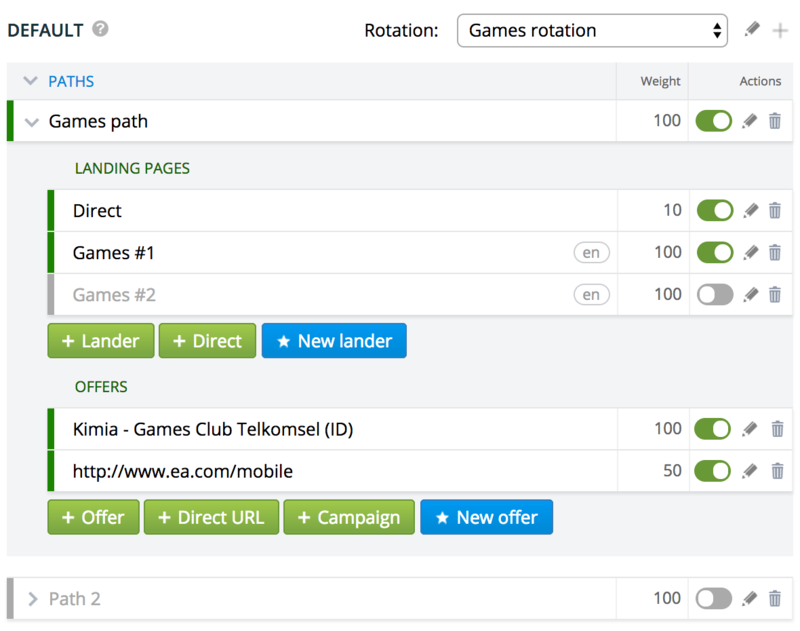 With Rotations you can conveniently change the distribution weight for any campaign. Earn more by sending users to landing pages or offers which he hasn’t seen yet. Send clicks from one campaign to another. Send traffic to specific paths of landing pages. Create the perfect funnel. Campaign analysis in Binom is a pure pleasure. will help you quickly find profitable segments in your campaign. Take optimization to the next level. Most reports generate almost instantly. Forget about waiting. No more wasted time and frustration. With the help of our powerful filter system, data analysis and decision making becomes as easy as never before. Learn everything about your traffic! All basic metrics + service provider, connection type, device, uniqueness, etc. You can see statistics for any given campaign or in groups. Cross-campaign analysis gives you a huge advantage. You will always know exactly how Binom distributes your traffic. Mark sites directly in the report and use these labels for filters. Working with a team has never been easier. Binom helps you can get better traffic from your traffic sources. Bidding statistics will tell you exactly what the optimum price is for each campaign (or publisher) so you maximize profits..
With the help of saved filters and quick access to all reports, campaign optimization becomes fast and comfortable. Smart filters will help you make accurate white- and black-lists. Save a filter once and you can start using it in two clicks. Also by API. You can filter simultaneously on multiple levels of the report, for example, publisher and OS. 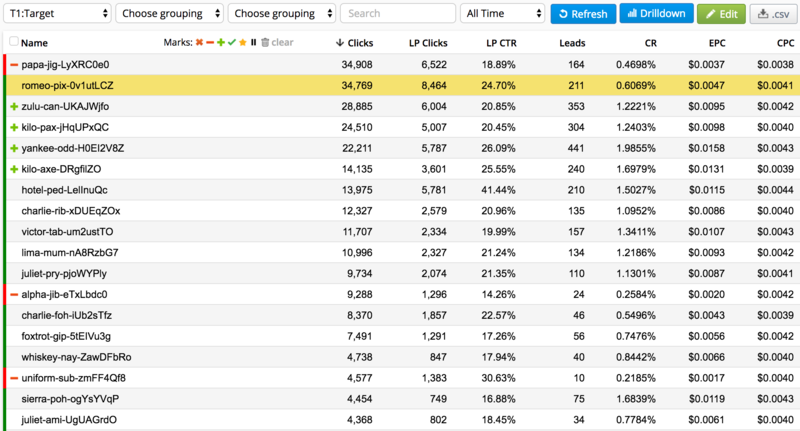 Simultaneous filter on several parameters, for example Clicks>100, ROI>50%. Our advanced mathematical model will help you generate white- and black- lists. Learn everything about your traffic! 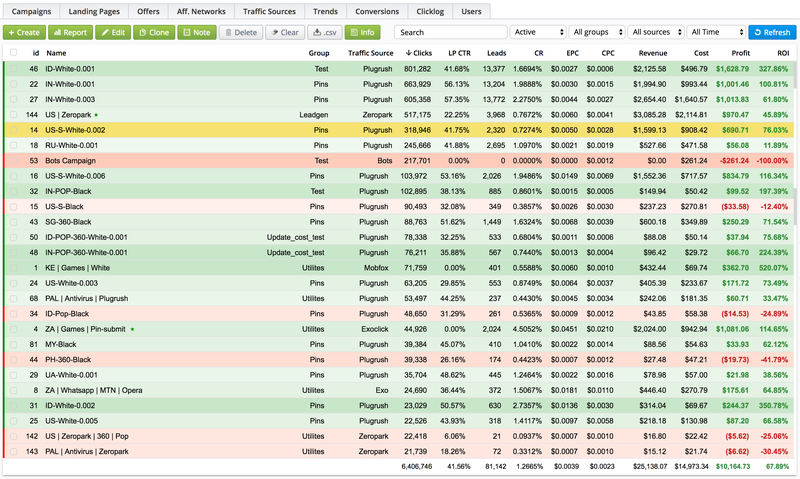 Tracking 20+ click metrics with the newest ISP and devices databases. Tracking of user’s behavior on landing pages, exit points, browser settings, http-headers and many more. Including city, connection type and proxy. Highest device and carrier identification accuracy thanks to our combined databases. Find out browser settings, http-headers, exit points and other metrics on the landing page. With LP Pixel you can send traffic directly to the landing page without unnecessary redirects. After saving its code in the tracker, landing will open by the campaign URL without any redirects. Use as many additional domains for your campaigns as you need. All you want: percent of bots, scrolls, form focuses, any metrics on landers. The best choice for teams! Fine-tuning access rights for users will allow your team to work simultaneously on one tracker. Restrictions on campaigns, offers, landing pages, rotations, traffic sources and networks. View, edit, create, anything is possible. Opportunity to open particular groups or individual campaigns, offers or landing pages individually for each user. Create a team of any size. We work with whole departments with dozens of people. To ensure that your employees do not know the profit on a campaign, you can disable the display of revenue metrics. Connect your optimization instruments or integration and visualization tools with a simple API to all the main functions and reports. To send and receive data, the JSON format is used. You can get a list of existing ones, add new, edit or delete offers and landing pages. Add the API-key parameter to the URL of any report and you will receive it in JSON format. 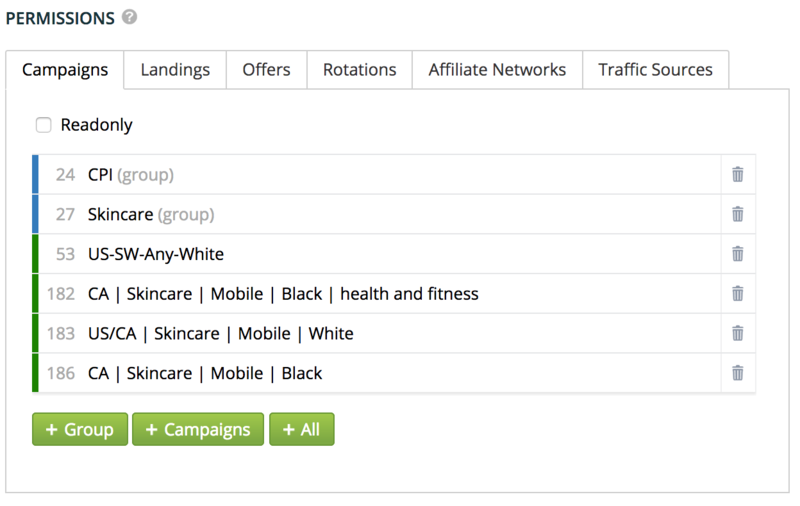 Using API, you can display filtered or labeled report rows, thus getting ready white- and blacklists for your campaigns. You can also adjust the cost for your campaigns by using API. You can change campaign settings and traffic distribution: add/delete paths and rules, edit weight etc. Create, edit and delete users via API. Our support team will gladly install the tracker itself on your server, help with data transfer and tell you how to use the tracker for your tasks most effectively. Forget about endlessly waiting for answers to your tickets. 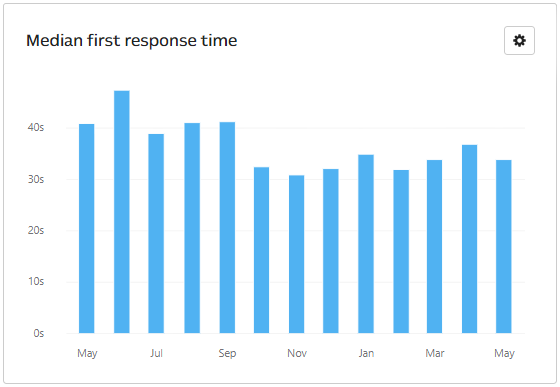 The average response time of our support is 2 minutes. We will take care of all technical issues and will install Binom on your server for free. Our system monitors errors in redirects and tracker uptime. We inform our customers if something goes wrong. Our FAQ has more than 100 answers to the most diverse questions, and the documentation has about 50 articles. I'm sure that if Binom team won’t slow down, they will capture most part of the market. 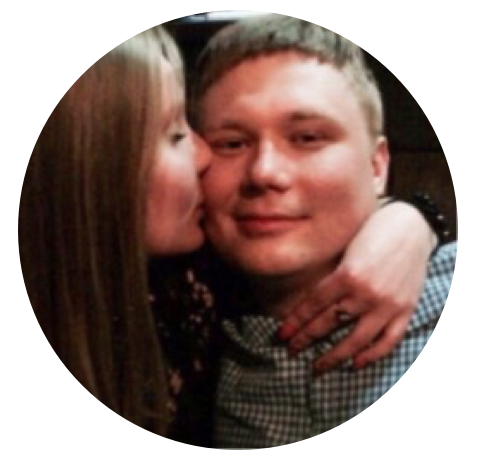 For more than a year, I was not involved in affiliate marketing. In general, I was thinking about changing my career. But decided to return. The first question was about tracking software. I used to have a partner who tuned every technical detail for me and I did not even want to get into this. As they say, if it works – don’t touch it. But now I needed to tune everything myself. Decided to install Binom. And here I was - everything was already described in documentation, and if not - support always was there to answer any of my questions. I didn’t have any installation problems; whole process was even easier than in iMobiTrax! First impression - everything is very simple, concise and intuitive! Which is the most important for me. To start test company, you need 2-3 minutes, or even less (if the source is familiar and land is ready). So, if you need to run 10 campaigns with different geo – you will fit in 10 minutes! As long as all the promos are ready and waiting for the launch. Intuitive cloaking setting. Cross-sectional analysis of various parameters that provides deeper understanding of campaigns. Base of your own lands and offers that could be added to new campaign in 1 click. And don’t use permanent copy-paste as it was before! And lots of other features. In general, I wish good luck to Binom. It came out pretty good! And most importantly it develops every day! Unlike competitors. Set up instead of Funnel Flux and can’t get enough of it. I thought after flux visual, I won’t get used to campaigns creating, but Binom is not even bit worse in this area. All sections are thought out to the last detail. Especially liked the reports interface and ability to pause rules in campaigns. Almost all flux advantages improved here. Is Binom suitable for beginners? Of course. Right off the bat, eliminating tracker-related errors is crucial. Working with other trackers you can fail to create successful campaigns due to losing ROI. This may happen because of slow redirects and traffic loss, which you will never face with Binom. Our tracker has a number of unique features, such as redirectless tracking, filter-system, protection from spy-services and much more. Detailed documentation and FAQ with 100+ questions will allow you to master the product, and if you require assistance, feel free to contact our support. All our clients agree, that we have the best support among trackers. Is Binom suitable for professionals? Binom was created for the most demanding of professionals. That does not mean it has to be complicated. It is the most modern and technologically advanced solution on the market today. Our team started to create Binom out of their own needs. And as it often happens, during the development process we decided the product would be useful for other people. We have more than 7 years of experience in media buying and perfectly understand all needs of our fellow affiliates. Our goal is to give our clients unique opportunities to increase their profits, competitive advantages and provide them with reliable and fast tool. What makes Binom better than other self-hosted trackers? Our product is the most advanced solution among other self-hosted trackers at the moment. 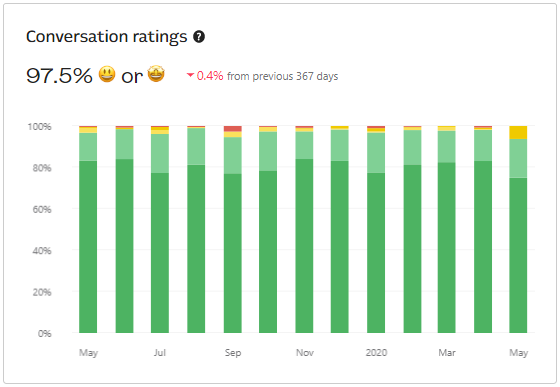 We don’t have all the disadvantages other trackers have, such as unstable code base, slow redirects on high volumes, loss of clicks (even while generating statistics), slow report generation. At any load, you get the fastest redirects and stable and high interface speed. What makes Binom better than popular cloud trackers? Our most important advantage against other cloud trackers is that the license price does not depend on the amount of clicks. Also, data is stored on your server, so you won’t lose it even your if your license expires. Under light load, costs for cloud and self-hosted trackers are comparable. But if traffic counts up to millions clicks per day (for example, when working with pop-traffic), costs can differ up to ten times. Plus, Binom provides richer functionality as new features are implemented and updated almost every month. GA is a tool for analyzing traffic on a site, for example, you can use this service on your landing. A tracker knows how to distribute traffic between landing pages and offers, counts costs and revenues, combines them into a single report, calculates profit and ROI for various metrics. What difference between tracker and TDS? TDS - is a traffic distribution system. It is it’s function and the architecture is based on this purpose. However, the analysis and statistics are either not present at all - or present at a primitive level. Binom, on the other hand, is oriented not only on traffic distribution, but also on deep and fast analytics. Our tracker includes all TDS functions as well as additional powerful analytic tools, that makes our product much more difficult to develop. Can we use Binom for mobile traffic tracking? Our tracker is a universal solution for any type of traffic, including mobile. Binom can detect device type, IP (including ranges), carrier and connection type. Can I try Binom for free? Yes, after registration you will get a 14 day trial without any limitations in functionality. In some cases, we can extend trial up to 30 days upon request to support. Does the Binom tracker protect from spy-services? Yes, Binom has an Anti-spy module that protects against services like Adsplexity and similar. Also Binom has LP Protect function, which hides the landing page if you try to open it through direct link (without passing through the tracker). Do I need to have a server for tracker? Yes, our tracker is self-hosted, i.e. Is installing on your server. You can also use VPS. Can I install Binom by myself? The installation procedure is quite simple. All instructions are integrated into the auto installer, or you can find them in our documentation. Besides, you can always contact our support via chat in you panel or via skype binom.support and they will install it for you. It is better for you to have a clean server. We will also install all the necessary environment (PHP, MySQL, ionCube, etc.). We recommend to install Binom on a dedicated server, but VPS is also an option. 1) If you don’t have and don’t want to install web-panel (ISP, Vesta, etc. ), then all you need is a clean server with Debian 8 – our auto installer will do all setup for you. If you need to optimize your server for high volumes - please contact our support, they will set it up for you. Where should I purchase a server? We recommend using a dedicated server. You can buy them at FastVPS or Hetzner. Optimal specs are: Intel® Core™ i7-6700, 2x500GB SSD HHD, 32GB RAM (BS-32-SSD). If you prefer VPS, we recommend you DigitalOcean. Unlike other trackers, Binom updates automatically, so you don’t have to re-upload all the files manually. When new update is available - an orange link "New update" appears in the header, just click on it, then click Update and after couple of minutes you will have the newest version of Binom.